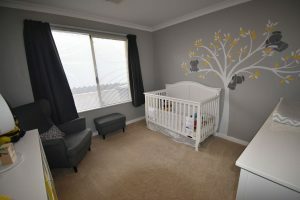 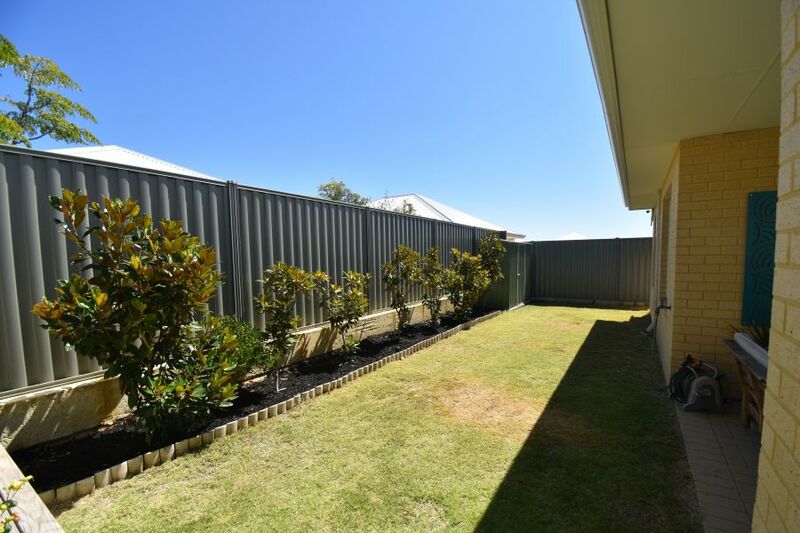 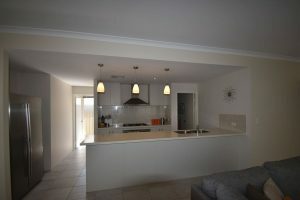 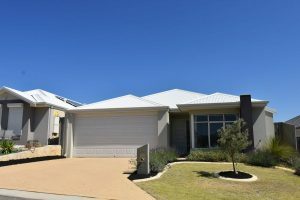 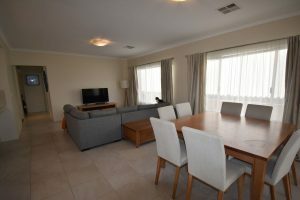 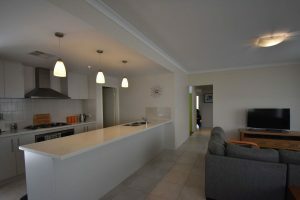 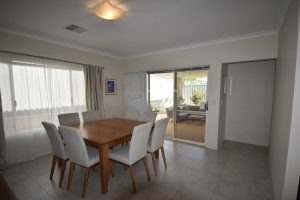 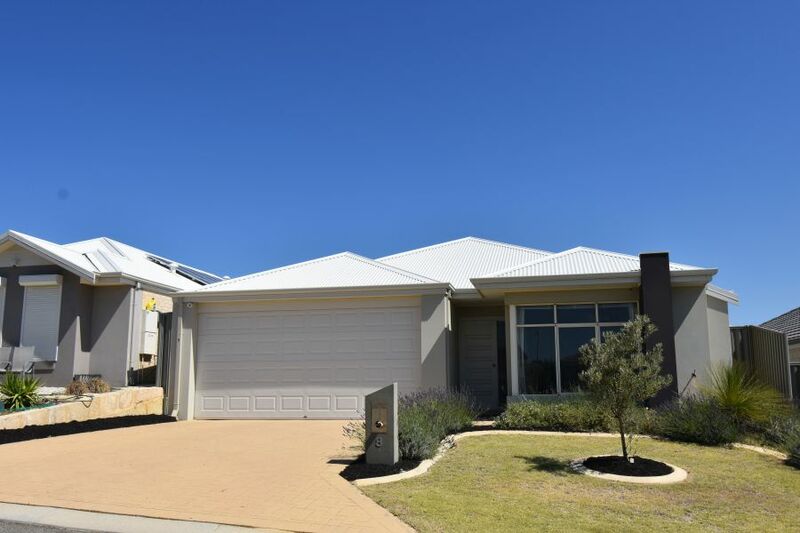 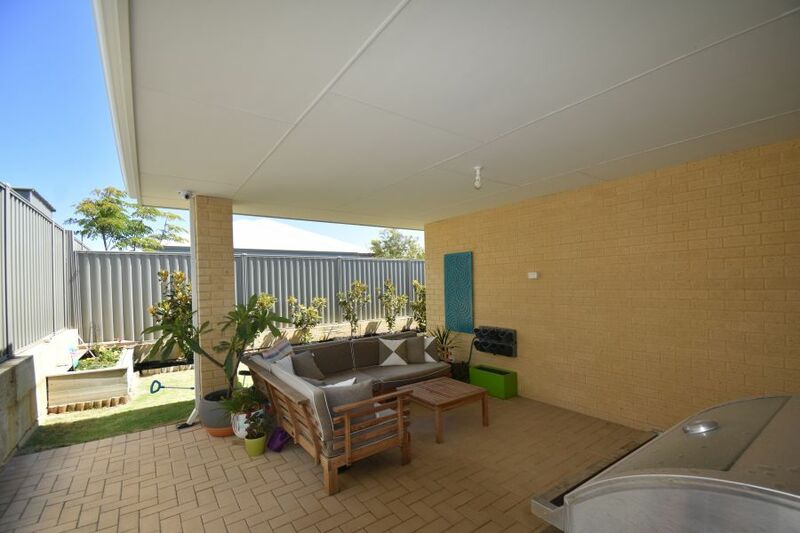 This home ticks all the boxes for a great family home with lots of extra’s and should be viewed to be appreciated. 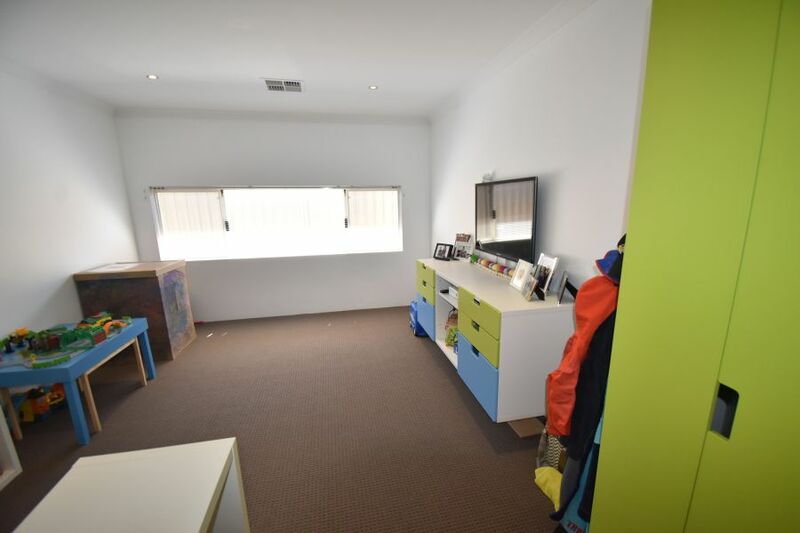 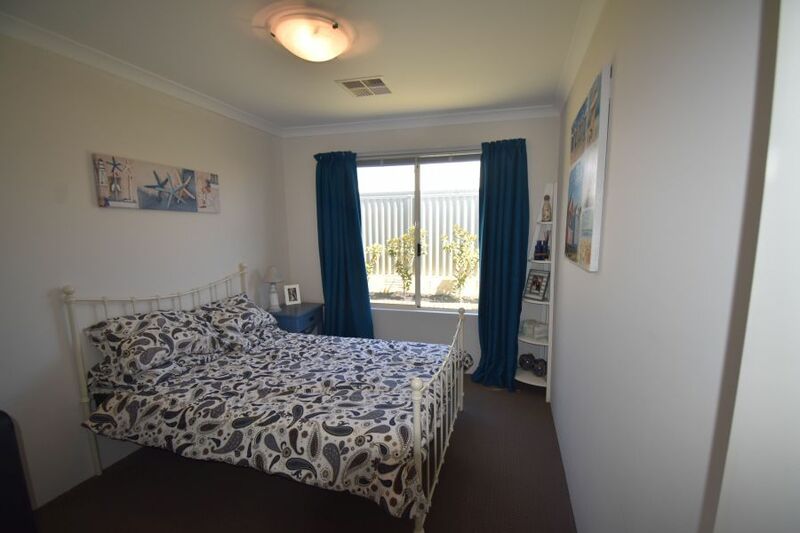 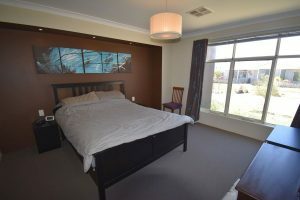 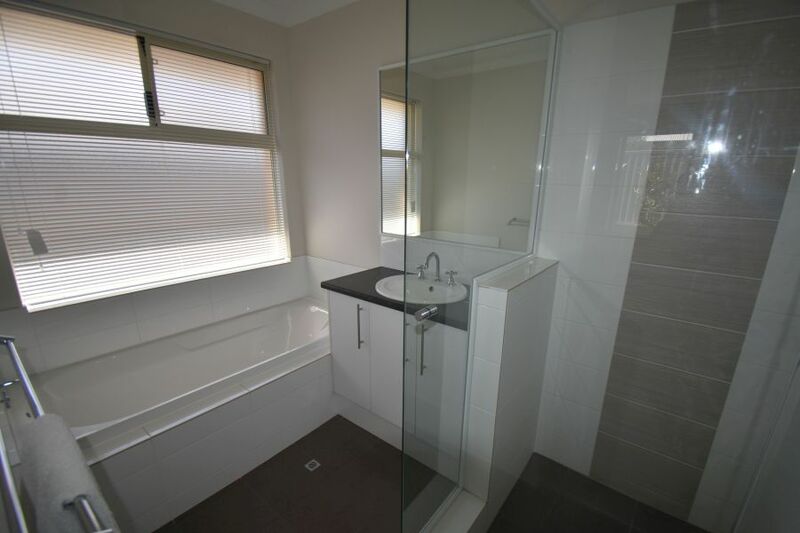 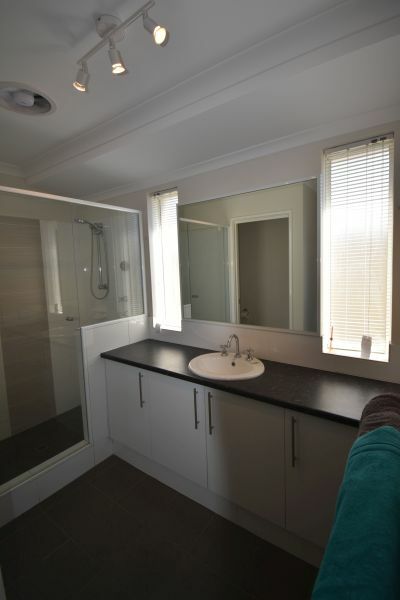 Fully ducted r/c a/c, three good sized bedrooms all with built in or walk in robes, separate home office/nursery/4th bedroom and 2 bathrooms with quality fixtures and fittings. Theatre room/games room to the front of the property opening on to large open plan family/dining kitchen to the rear all with tiled flooring. 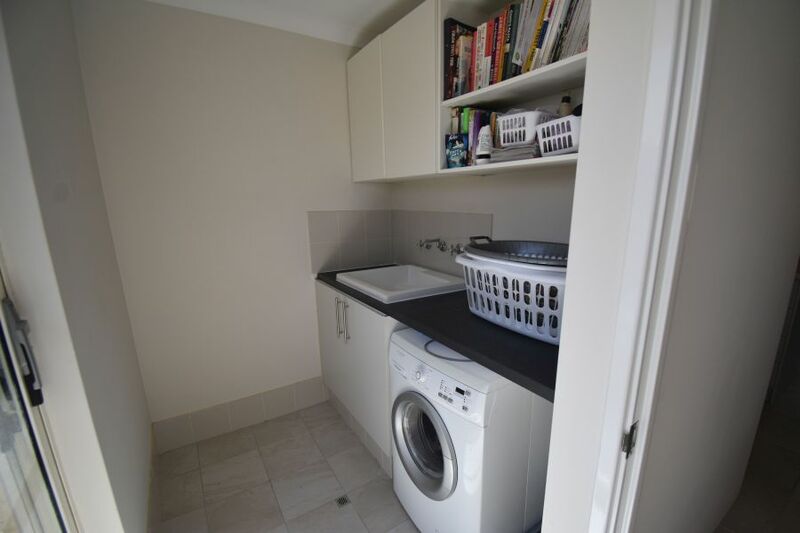 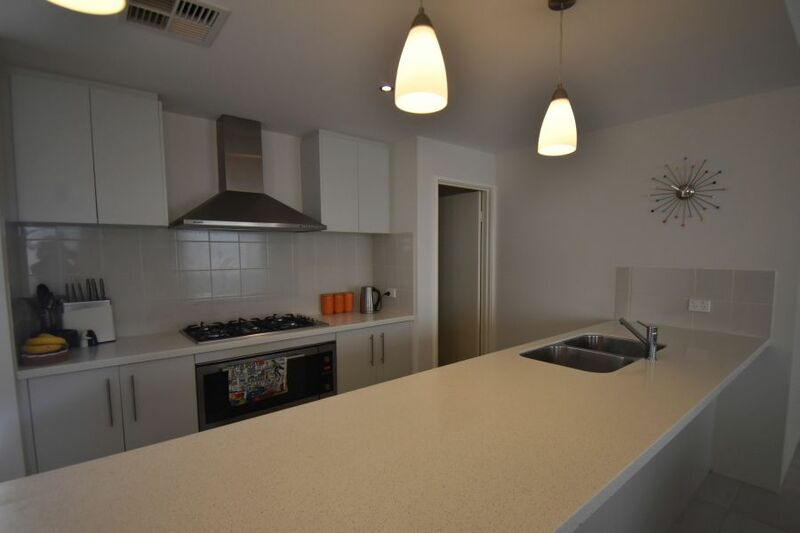 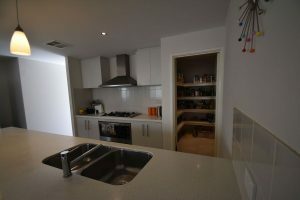 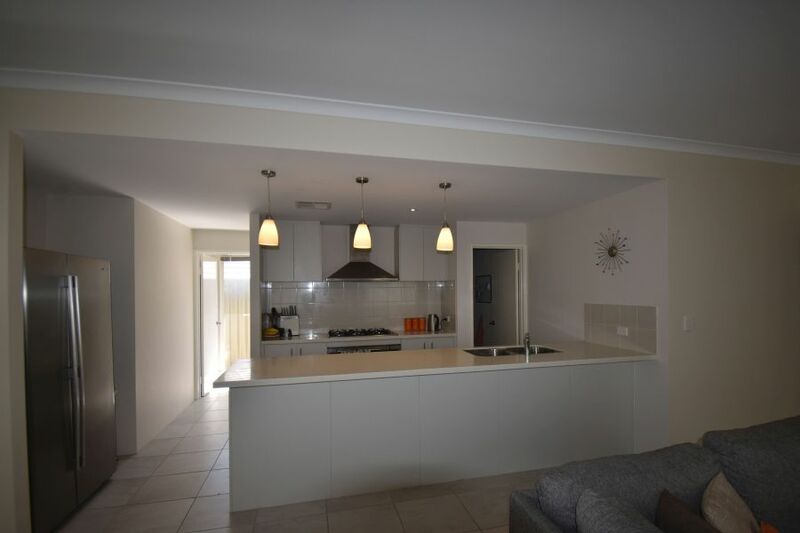 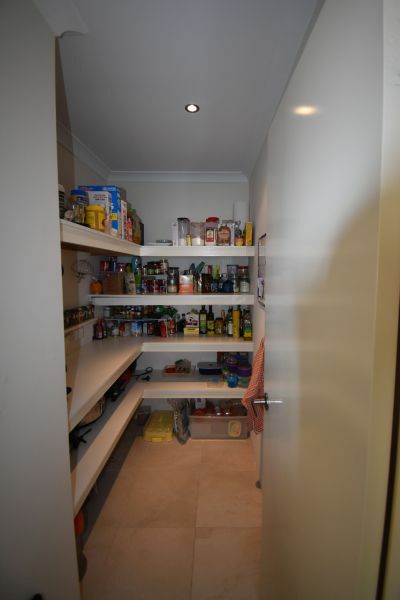 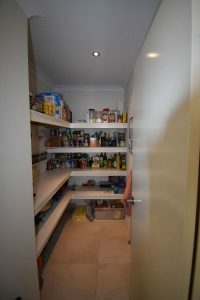 Great kitchen with loads of cupboard space, stone bench tops, tiled splashback, stainless steel appliances including dishwasher, 900cm stainless steel oven and cook top with 5 gas rings, extractor over, Huge walk in butler’s pantry and space for a large double fridge.